For the second year in a row, Orlando ranks No. 1 in Wallethub’s best cities for recreation list. San Diego, Las Vegas, Tampa and Atlanta followed behind, respectively, to complete the top 5. Based on the premise that staying active is good for your health AND your wallet, Wallethub compared 100 of the largest U.S. cities to determine the cities that best enable recreational activities. Cities were evaluated across four categories – cost of living, quality of parks, accessibility of entertainment and recreational facilities and weather – using 44 key metrics, such as food festivals per capita, average fitness club fee and share of population with walkable park access. With a bounty of performance arts centers, theatres and festivals, a rising foodie scene, a plethora of public parks as well as world-class teams and athletes, Orlando’s latest ranking comes as no surprise to its many residents. In fact, in the heart of downtown Orlando resides one of the most iconic parks in the state: Lake Eola Park. Downtown residents can often be seen walking, running and biking around Lake Eola just inches from the commercial district of downtown Orlando. “There’s so much to do here. So many places to eat, so many places to entertain. Family that never came to visit you, will when you live in Orlando. That’s what made this place so great, it’s really brought my family together. 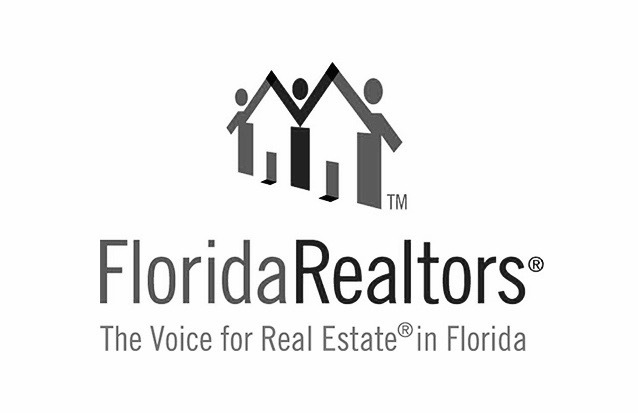 I love Orlando and I wouldn’t want to live anywhere else,” says Angie Brown, Vice President of Meridian Appraisal Group and current Orlando resident. This ranking follows a plethora of similar rankings for Orlando including most desirable place to live, best city for foodies, and most pet-friendly city. If you’re looking for a fun place to live, learn, work and play – look no further than Orlando, Florida.